How do local historical strengths drive future business growth? 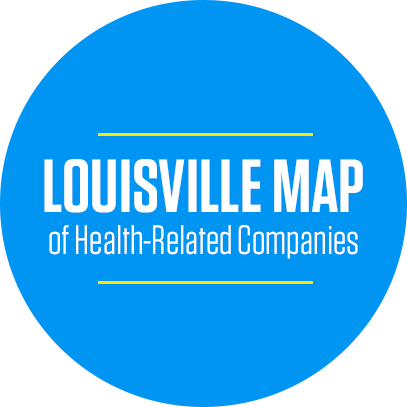 We’ve compiled Louisville’s history of health care excellence to create a regional narrative. Now we’re leveraging our city’s story to drive future opportunities! The Health Enterprises Network (HEN) is the region’s premier health care business network. Formed by area leaders in 2000, HEN’s mission is to champion and foster the growth of the Greater Louisville Region’s health care economy. Comprised of 1200 professionals from 160 investor companies, HEN represents a diverse and growing industry, from hospitals and health services companies to medical device manufacturers and leading health law firms. HEN is the convener that breaks down barriers, opens doors, and is the catalyst for engagement with health care professionals and leaders. 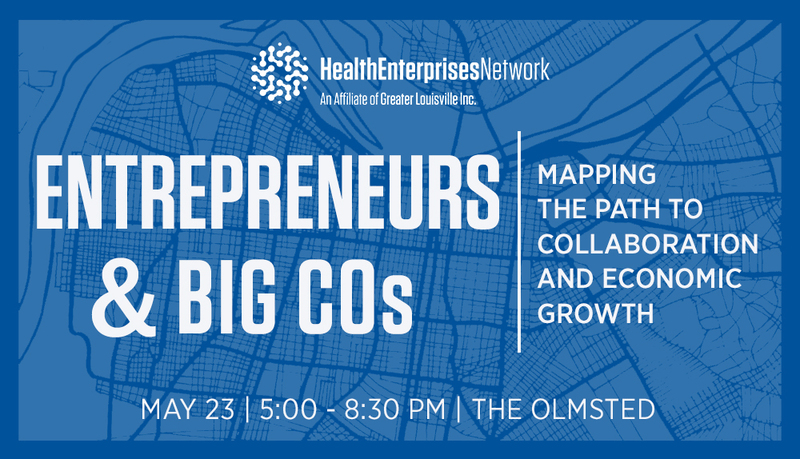 Health Enterprises Network is an affiliate of Greater Louisville Inc. Learn about Louisville’s historical strengths, and how they help us grow! HEN events are the perfect place to connect with sector leaders, learn about community initiatives and business trends, and grow your industry knowledge. Attend a HEN event to give you and your business the competitive advantage in the sector!